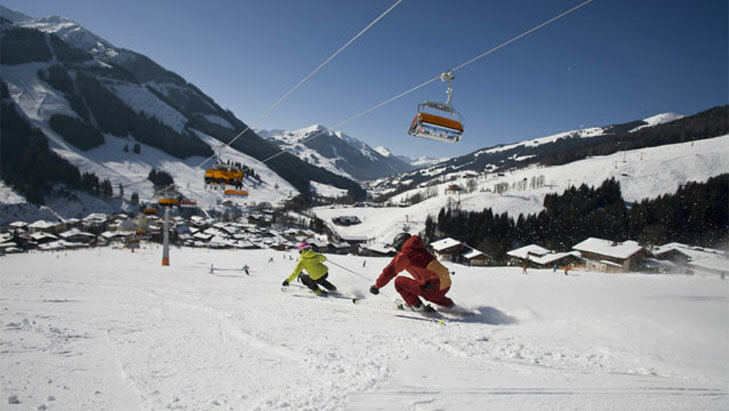 Yet again, ski resorts in the France Alps seem to have been the most popular ski holiday destination for Brit skiers this last winter with resorts in Austria and Switzerland not far behind. Skiing in Italy is still very popular with many interesting ski deals on offer as Italian resorts try to attract British skiers back to their charming and versatile ski resorts. Ski resorts in the US are still very popular with the serious ski and snowboarding fans still willing to cross the pond and it’s worth noting that ski resorts in the Czech Republic attract more and more skiers each winter as ski holiday prices are very competitive. Here are some links to help you find your perfect ski resort for your ski holidays in 2019. Although Snowplaza is not a travel agent, we offer different options to help you find the best and most suitable ski accommodation for your ski holidays in the top ski resorts in the Alps. 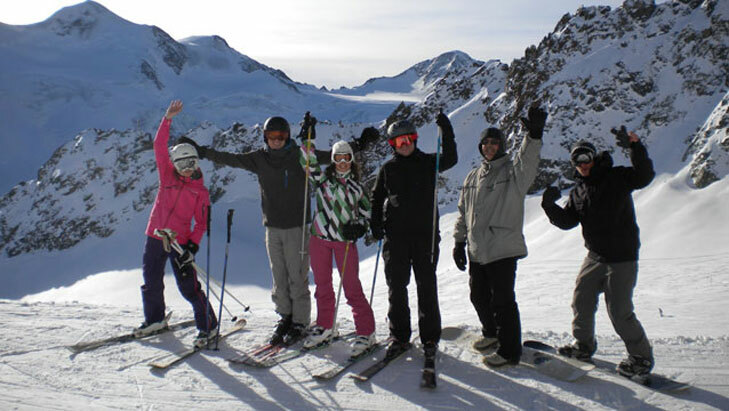 You can contact travel agents, hotels and B&Bs directly for more information and to check availability and you can contact Tourist Offices in any ski resort to make a general enquiry regarding your next ski holidays. You can also order brochures for your favorite ski resorts and enjoy flicking through a real magazine and getting in the mood for your 2019 ski holidays. 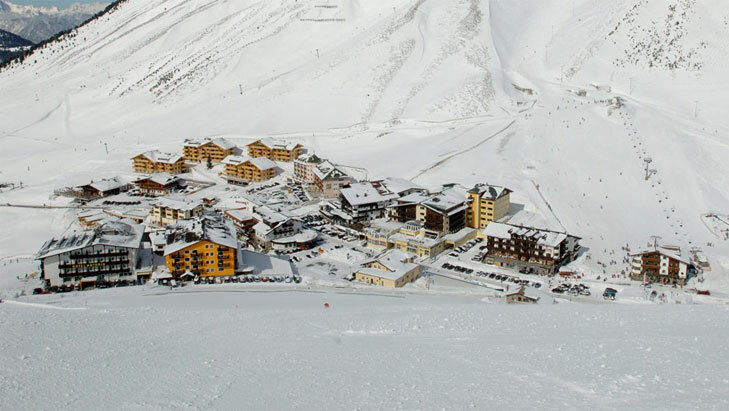 So you’ve found the perfect ski resort for your next ski holidays? 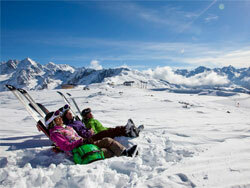 You’ve booked your chalet, apartment or hotel on the slopes? 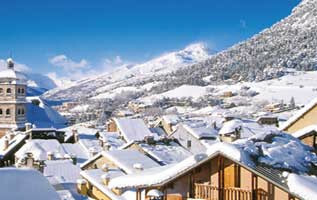 Now all you have to do is wait patiently and count the weeks until your ski holidays in the 2019 season. 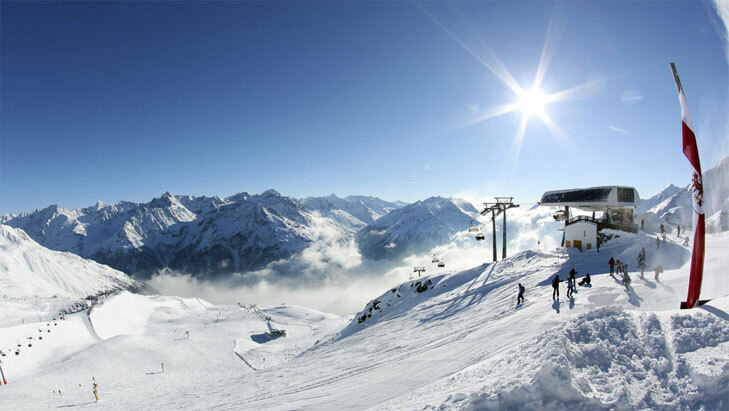 To keep you in the mood and to help make your ski holidays really perfect, Snowplaza offers many useful services including up-to-date weather forecasts, webcam images, snow reports and the possibility to set up your own personalized Snow Alert. 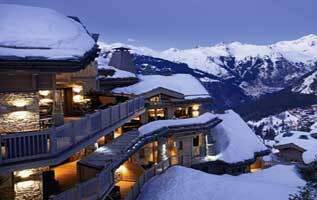 Snowplaza is now your perfect ski holiday companion. Since we re-launched our websites recently, you can now enjoy using our services and information on your mobile phones and smartphones wherever you are. You can even check the current weather and snow conditions while up on the slopes, download the latest ski map to find out where you are, read tips and interesting stories while sitting on a chair lift or write a review and share your holiday experiences with others. Snowplaza editorial team’s top 10 reading list to help you plan your perfect ski holidays for the 2018/19 winter season. Hope you found this helpful and above all, have a great ski holiday! 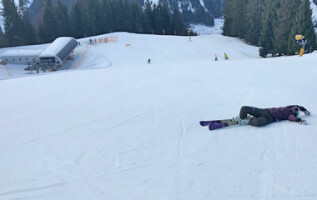 Snowplaza puts Courchevel to the test! URL: Make positive the URL of your blog and blog content is properly structured and optimized for search engine. But here's the crux of the equation: a search engine like Google and the Search engine marketing specialist share the precise identical target.